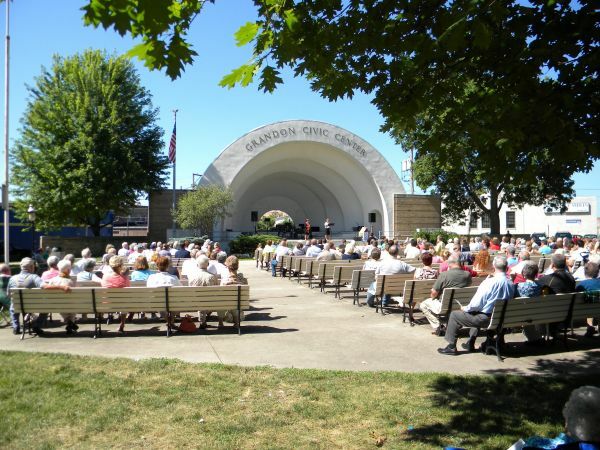 Next Sunday, we will join our VBS partners in Ecumenical Worship at Grandon Civic Center at the Bandshell. Come join us for a joy filled opportunity to worship with all the VBS kids, and the congregations from the other churches that provide such an exciting summer week. In case of weather problems, Grace will use its OneCallNow to notify everyone. Worship will begin at 9:00 am, and there will be a social time afterward. Come share the blessings!